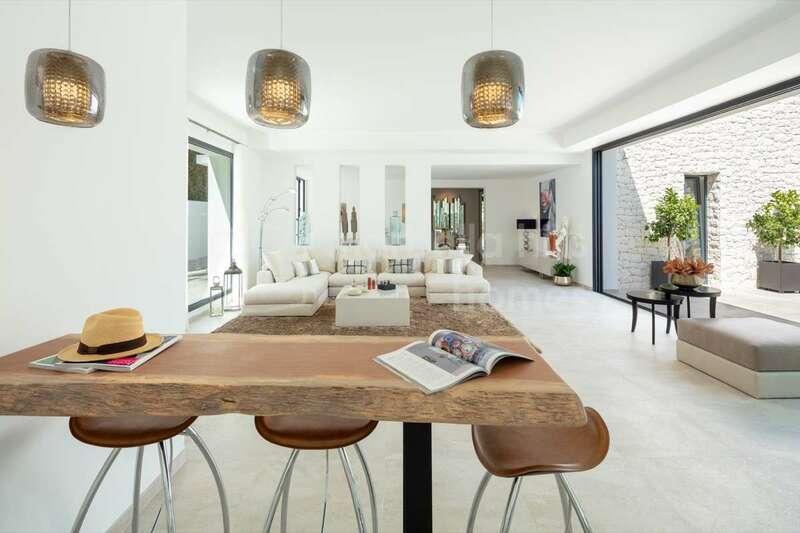 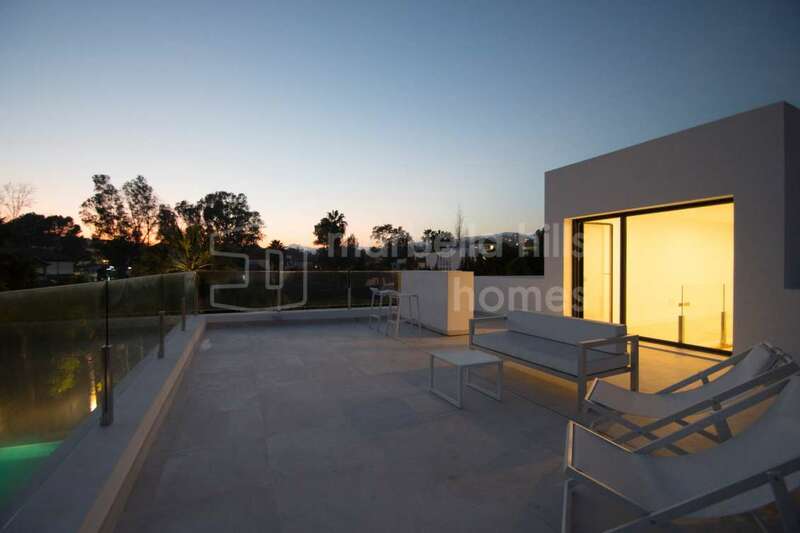 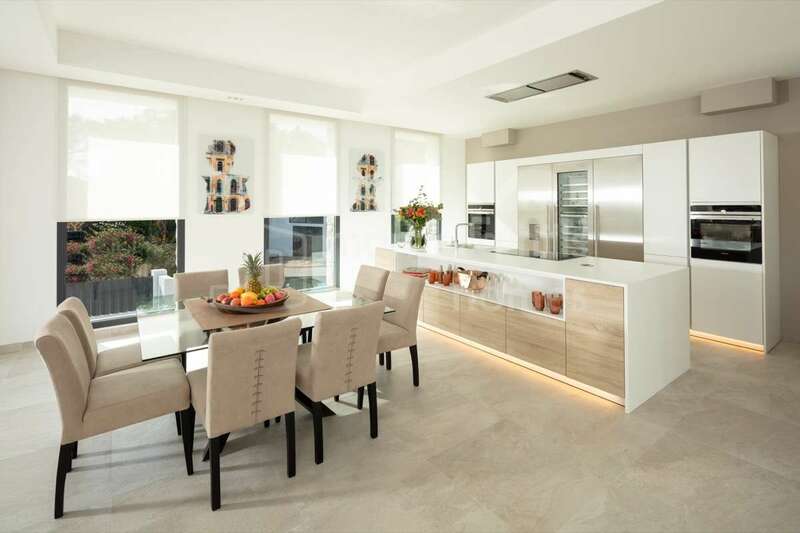 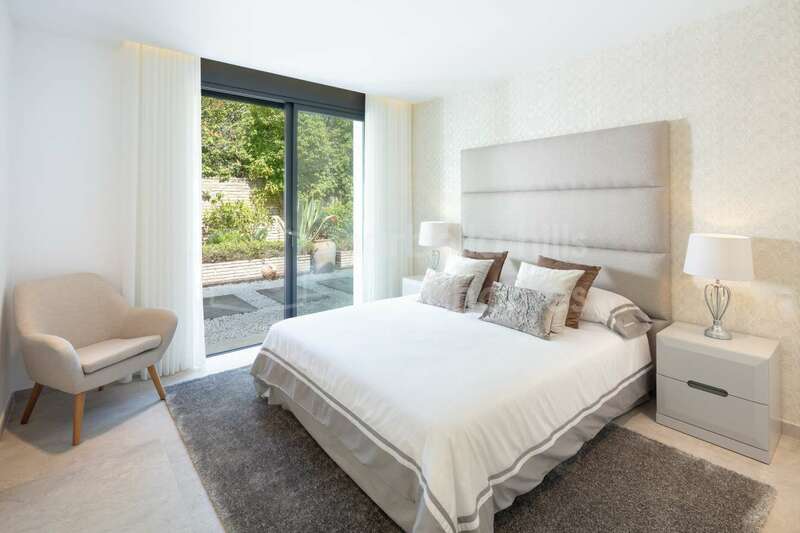 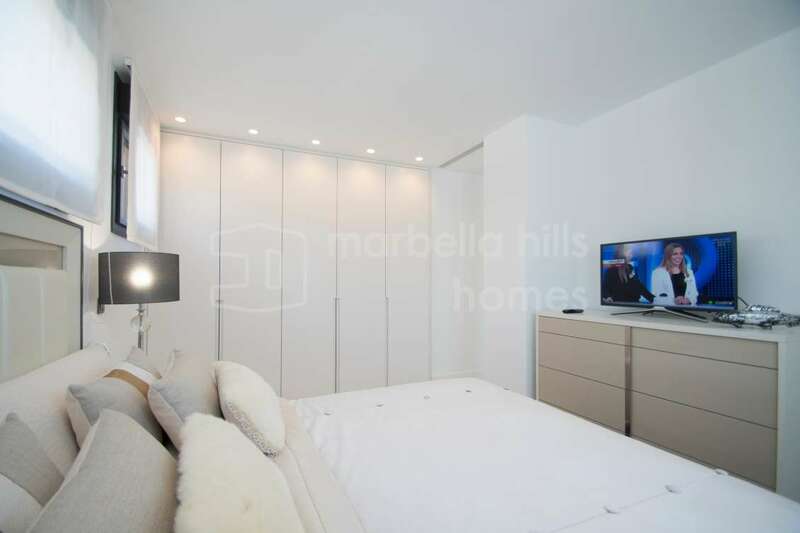 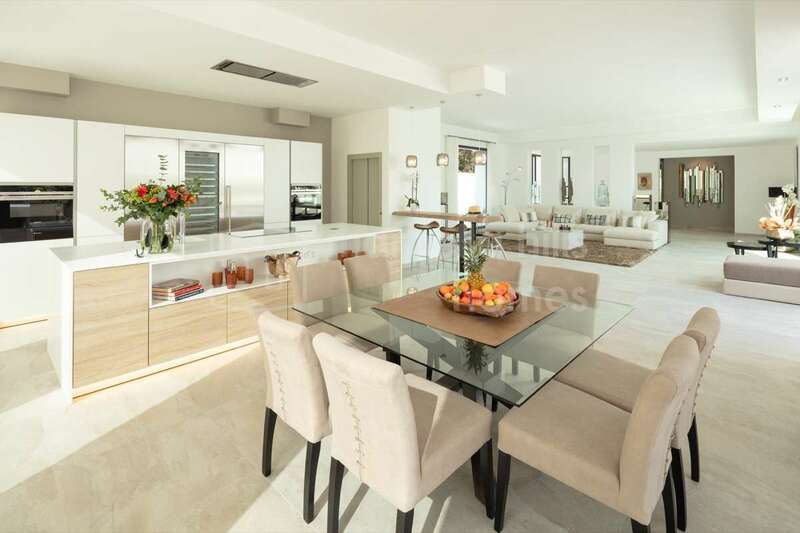 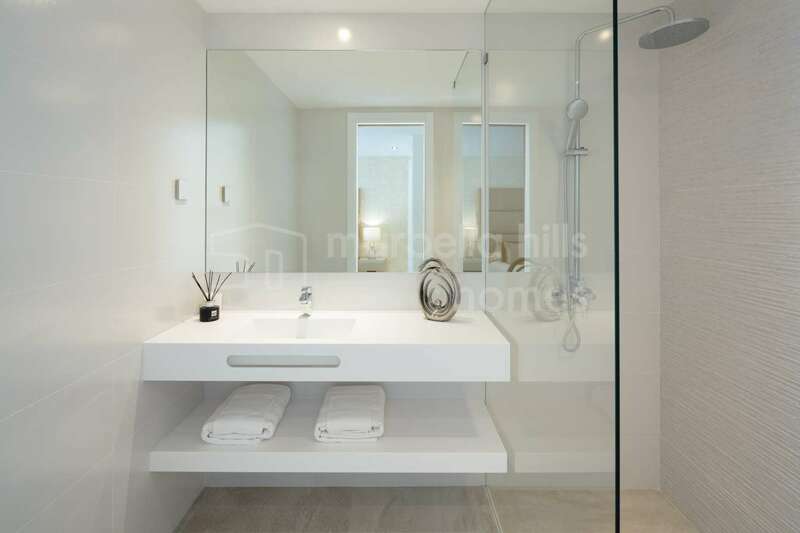 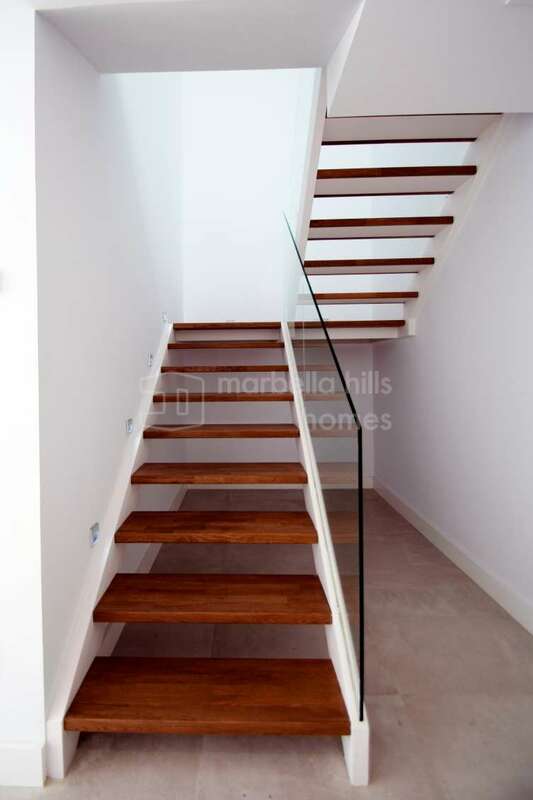 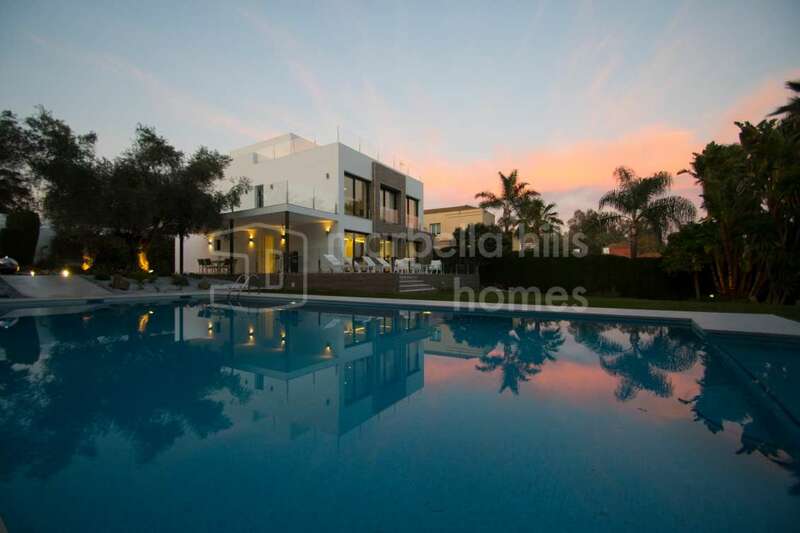 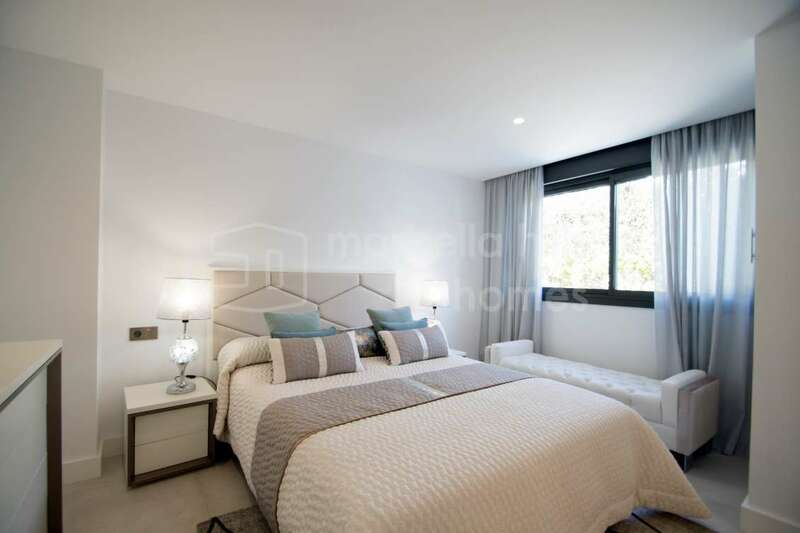 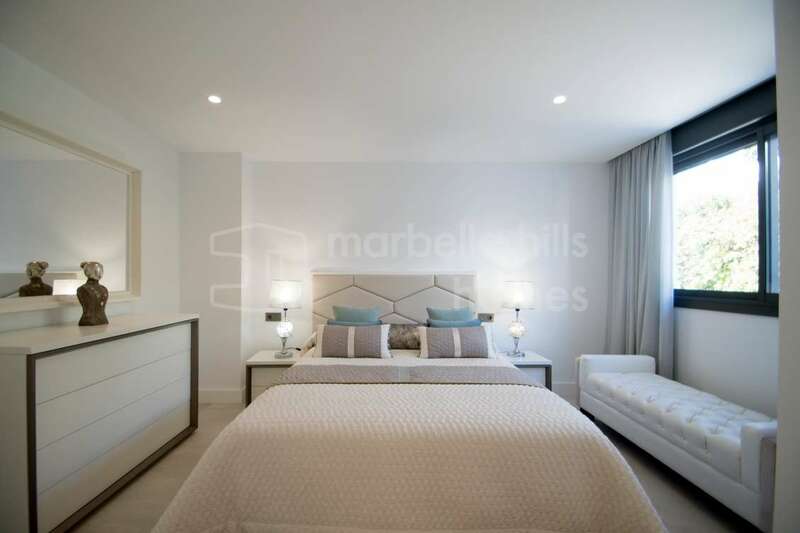 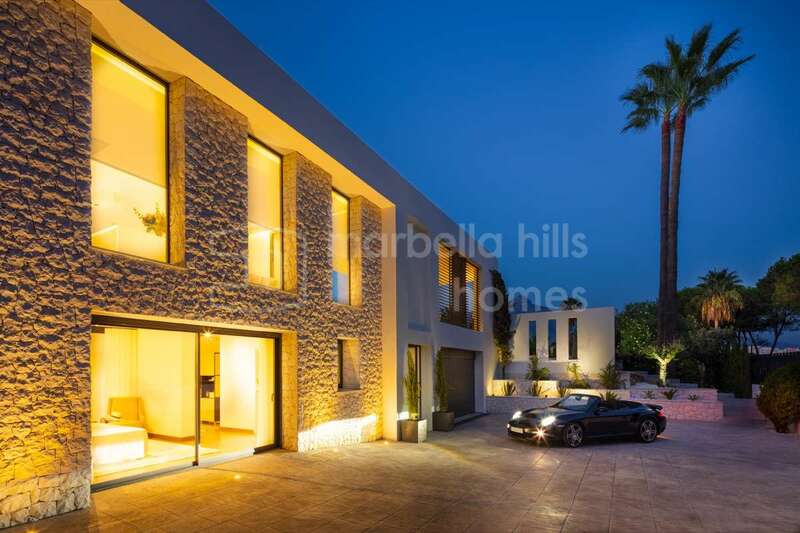 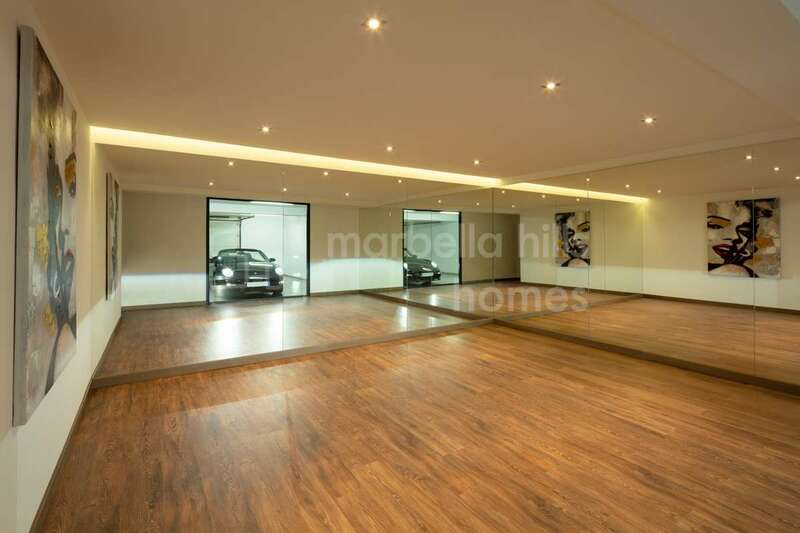 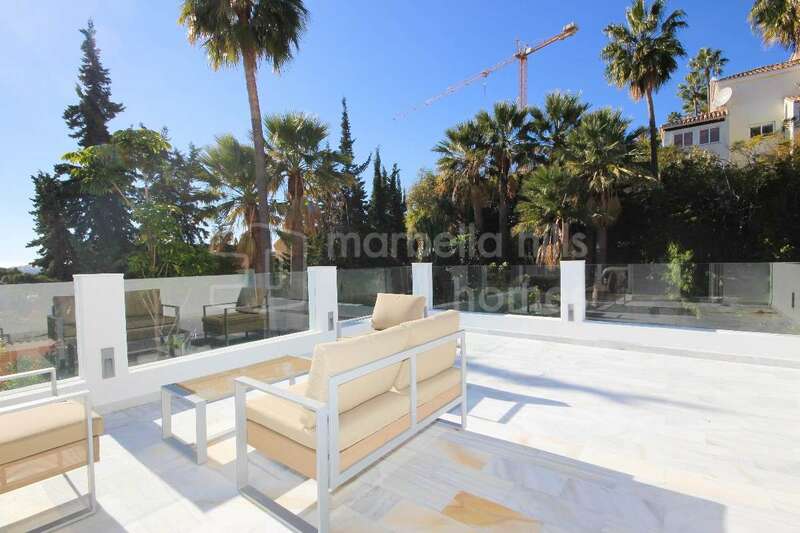 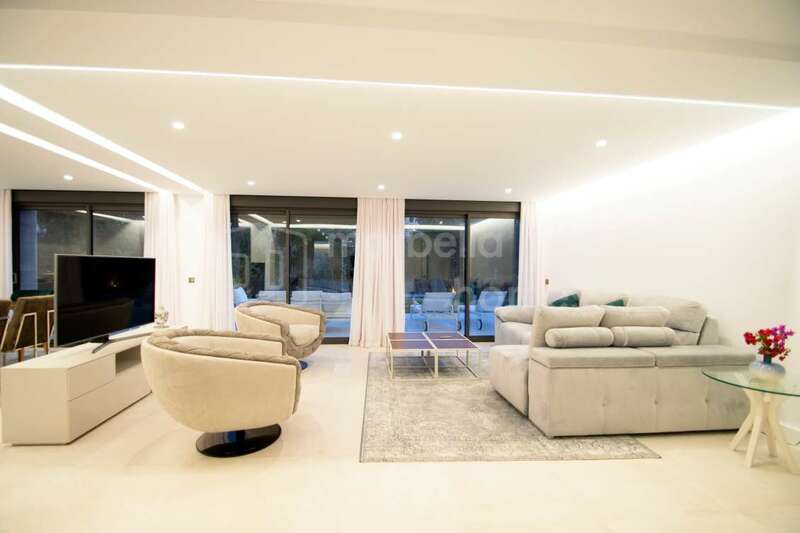 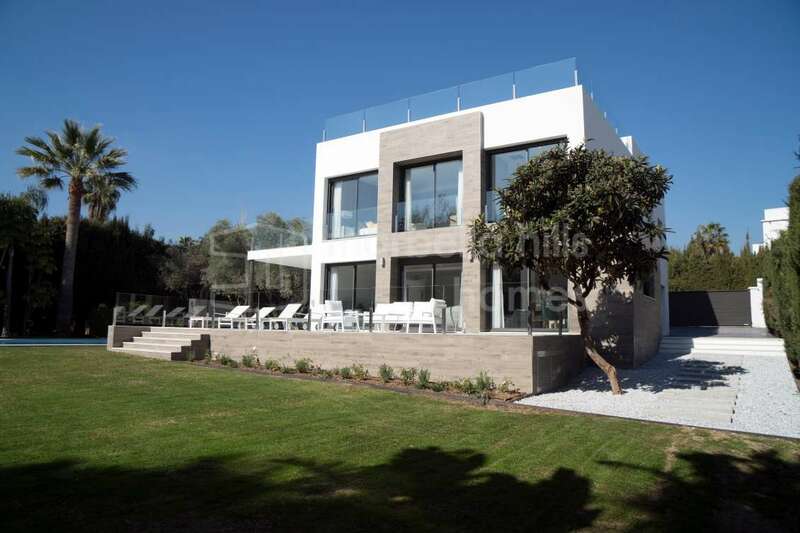 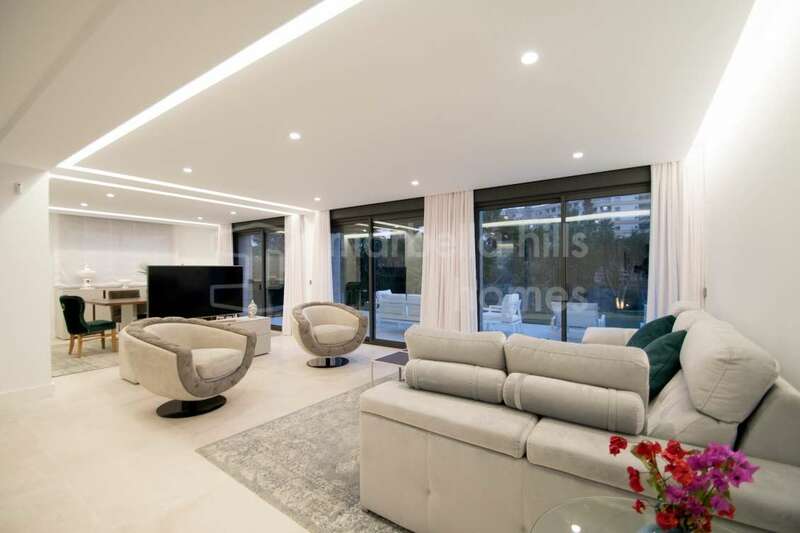 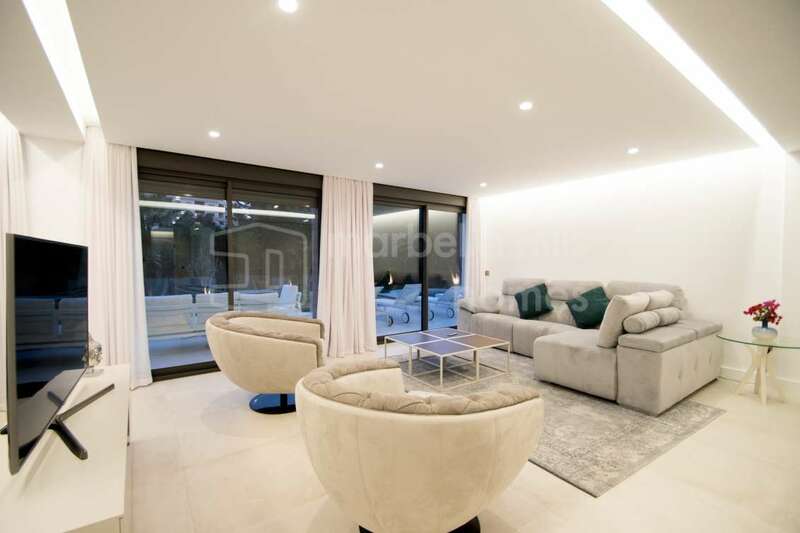 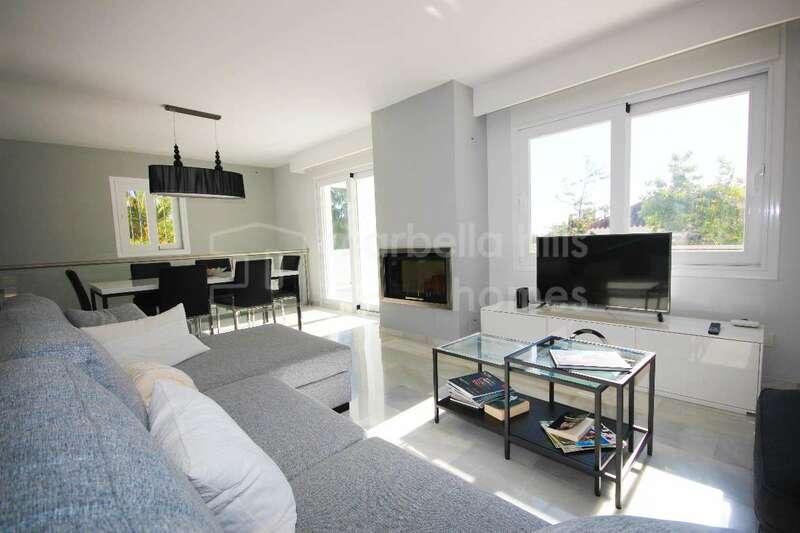 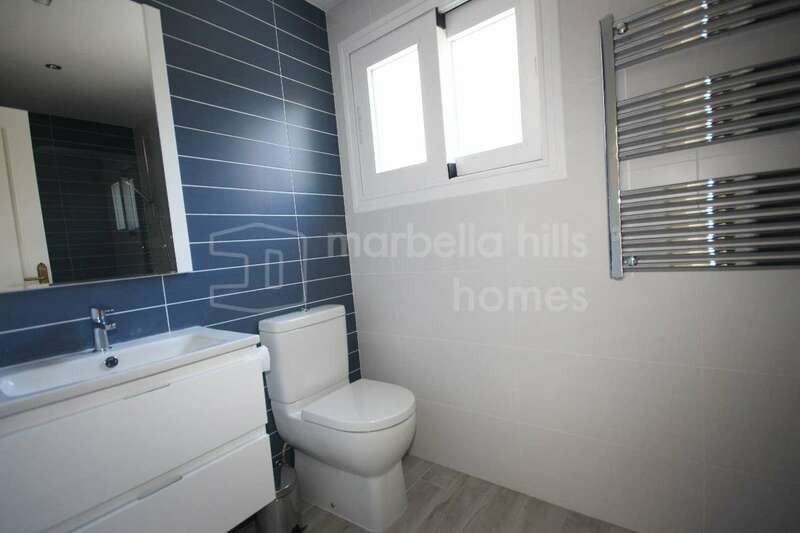 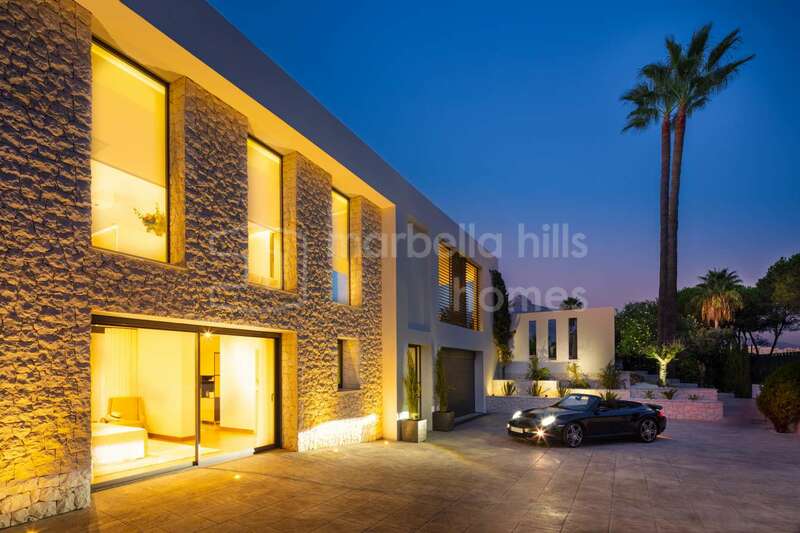 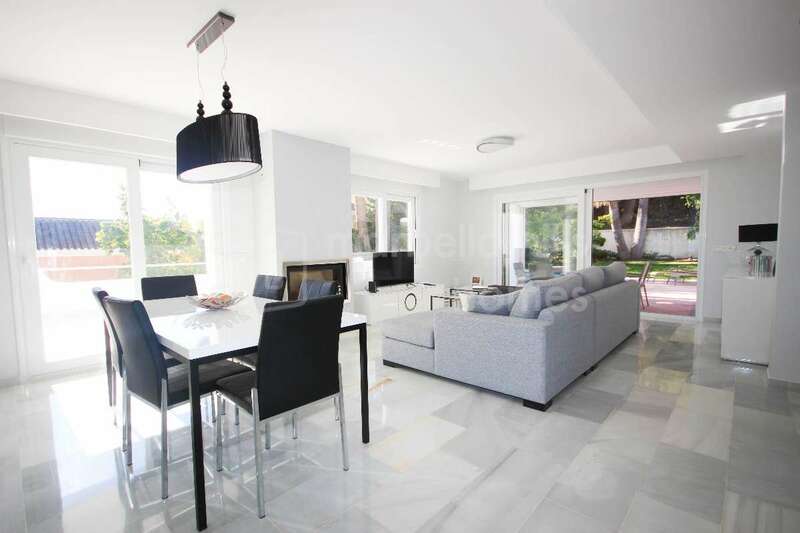 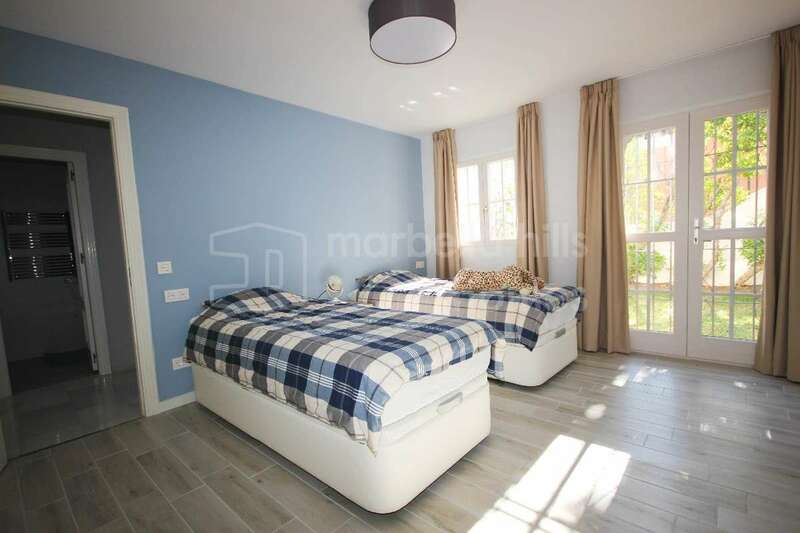 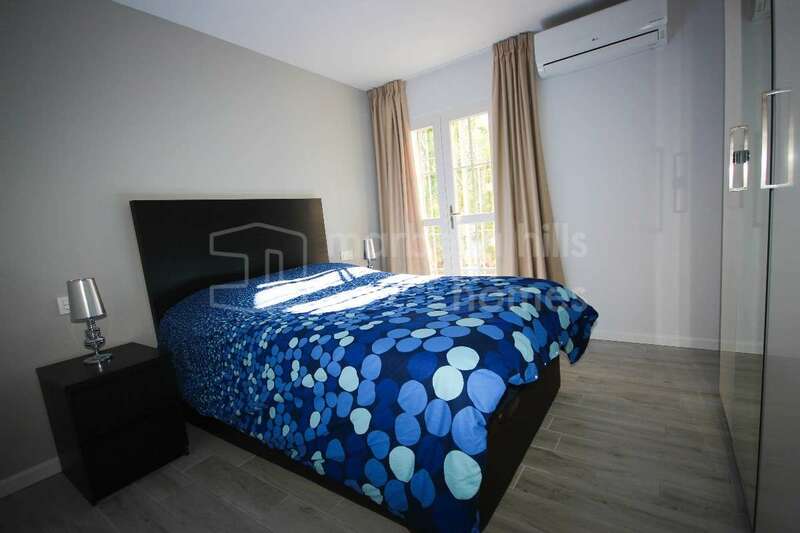 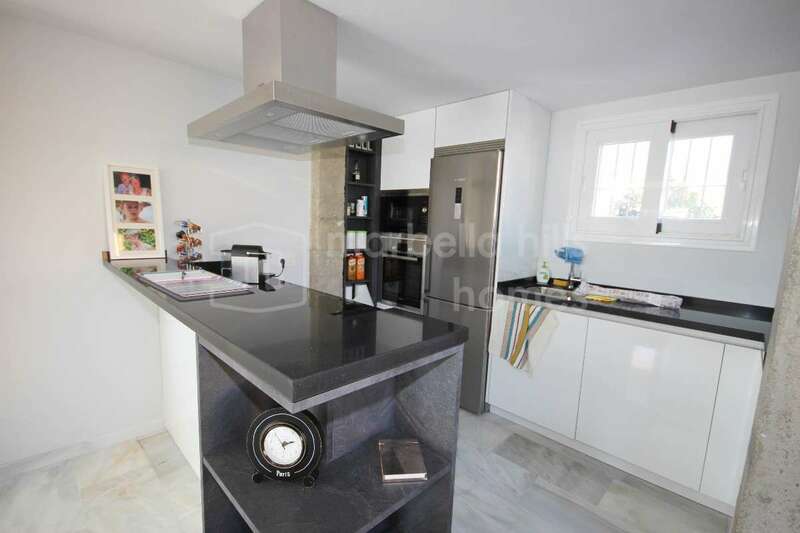 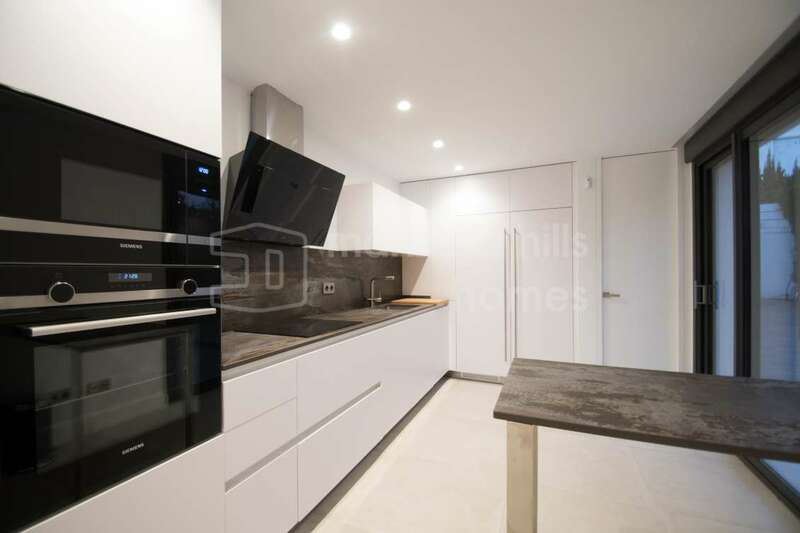 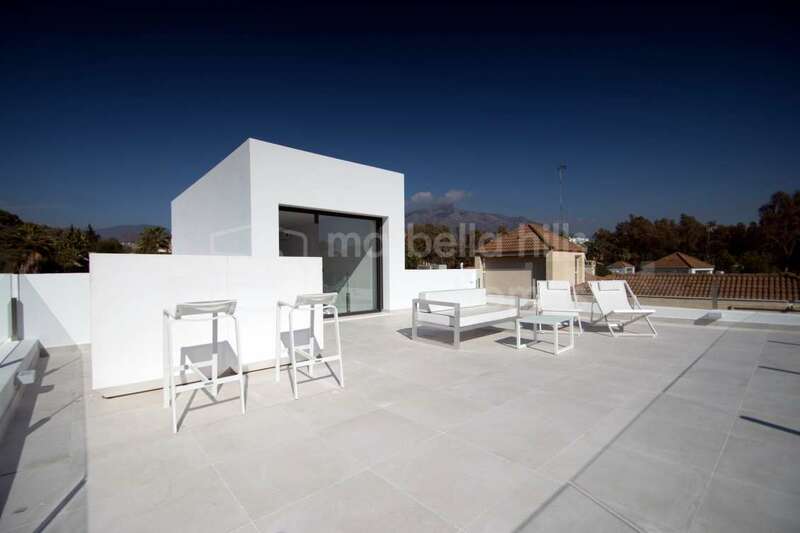 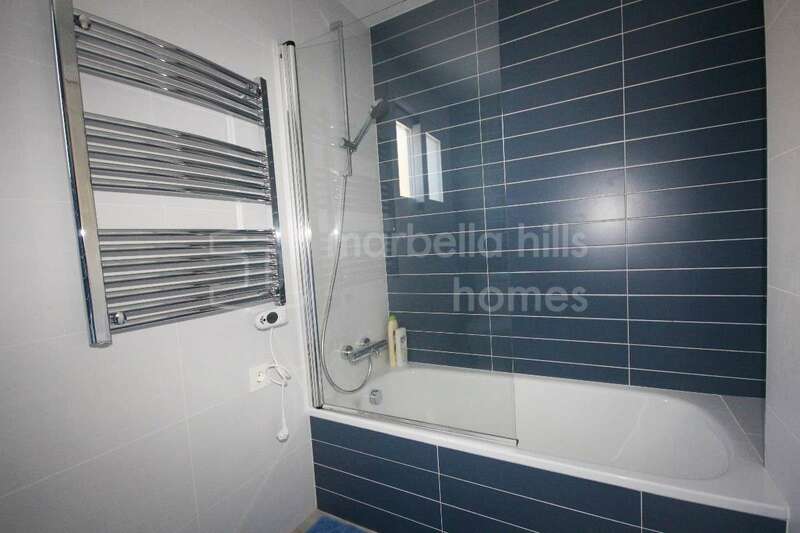 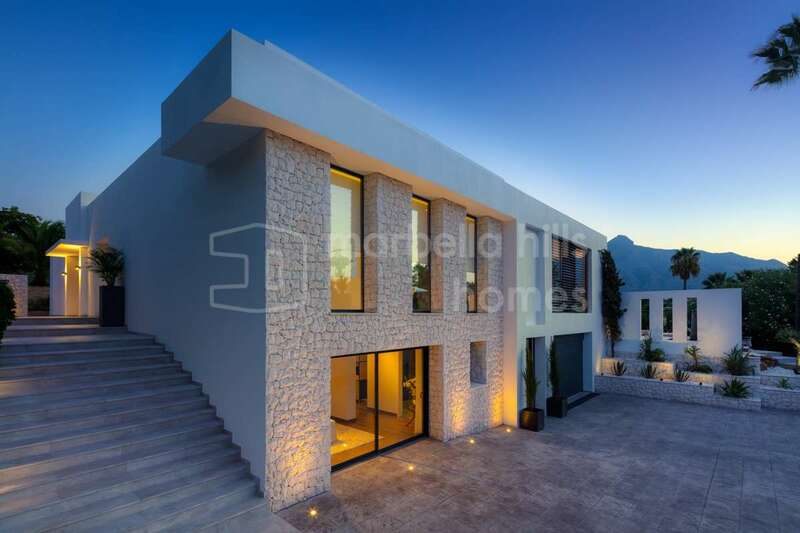 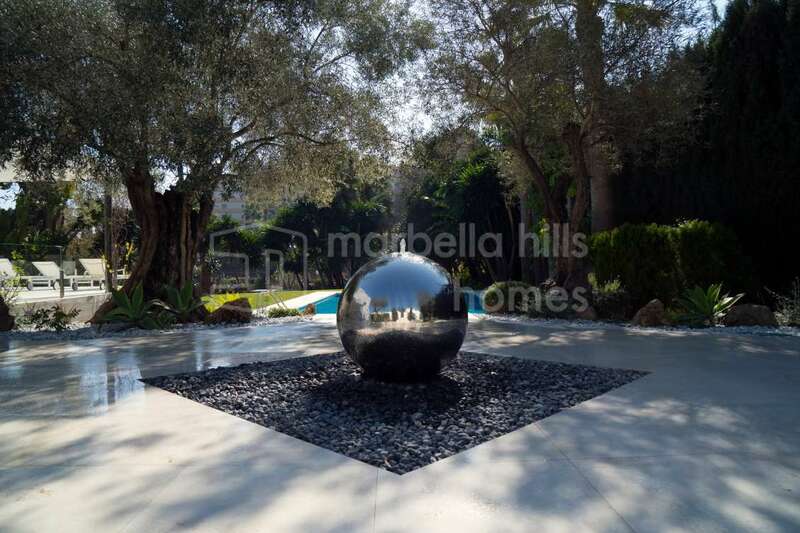 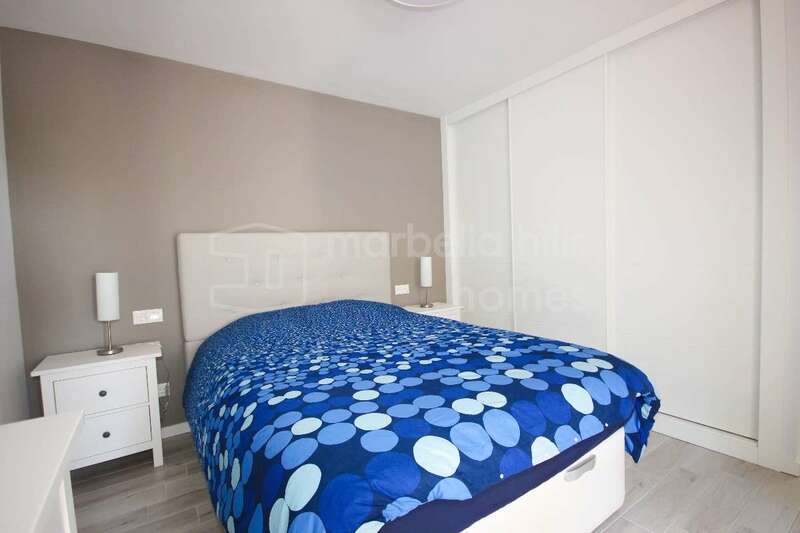 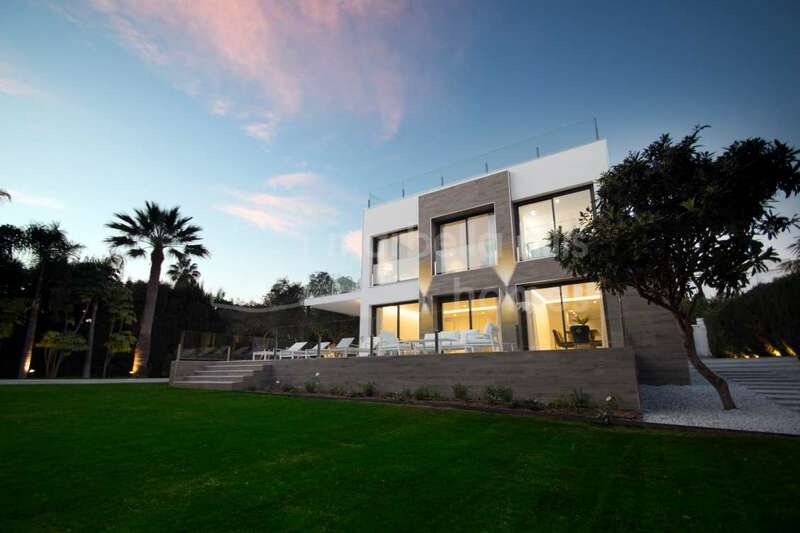 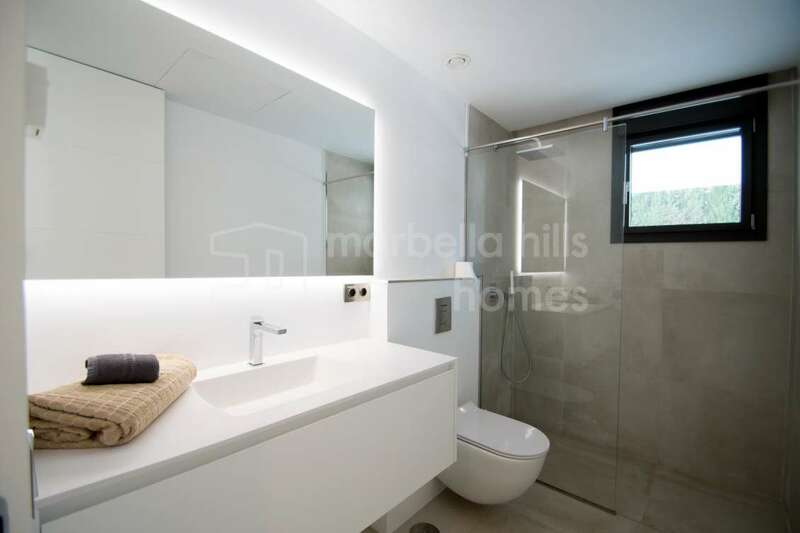 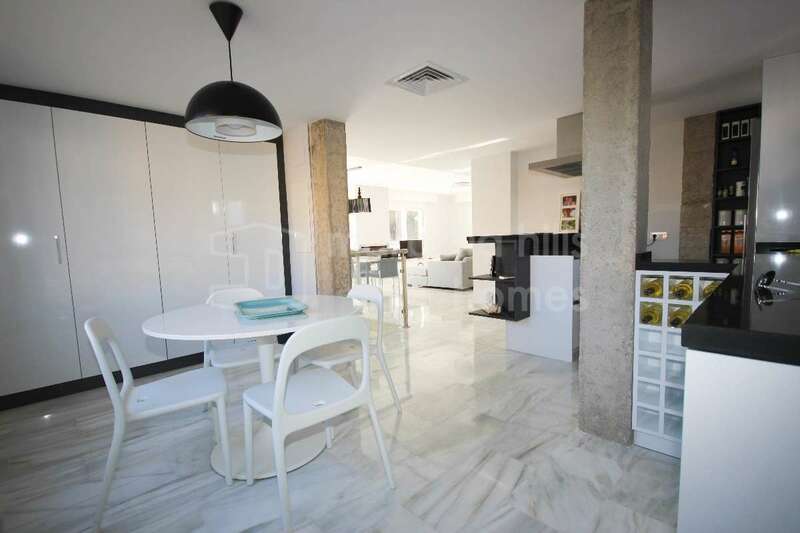 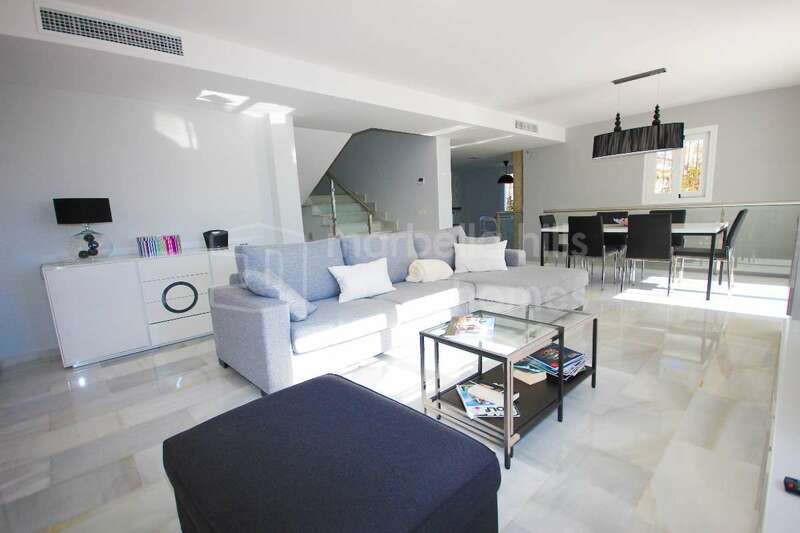 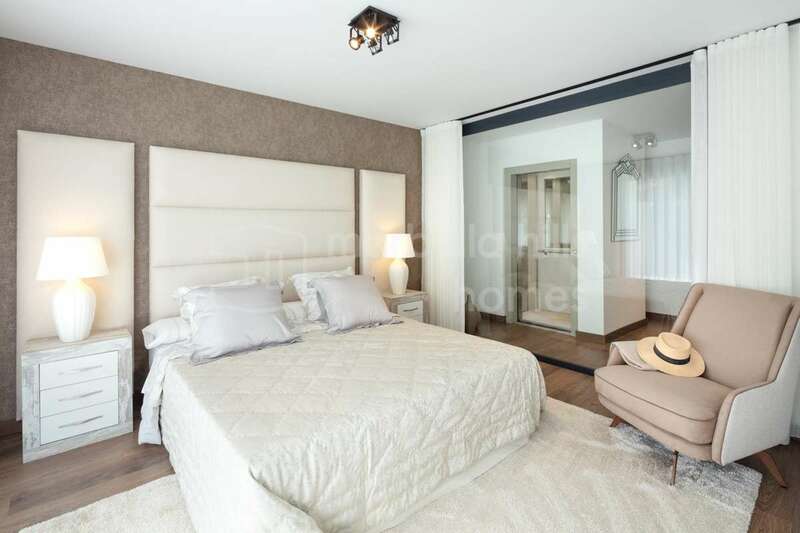 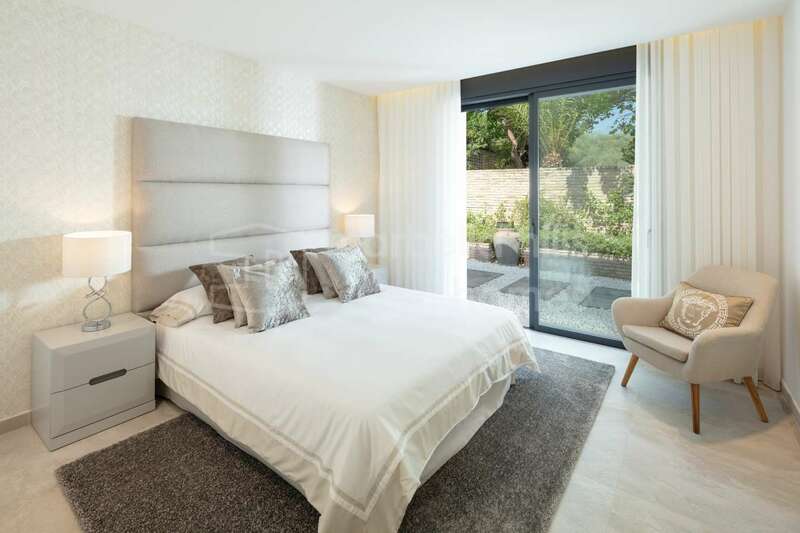 Superb ultra contemporary 4 bedroom, 4 bathroom villa located in the heart of Nueva Andalucia, one of the most residential areas of Marbella close to the best golf courses, shops, and just 5 minutes from the beach and the beach. 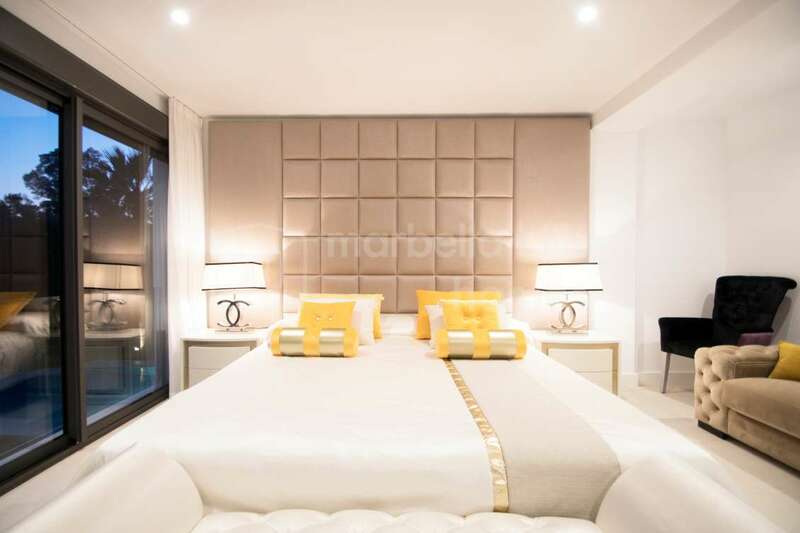 glamorous marina of Puerto Banùs. 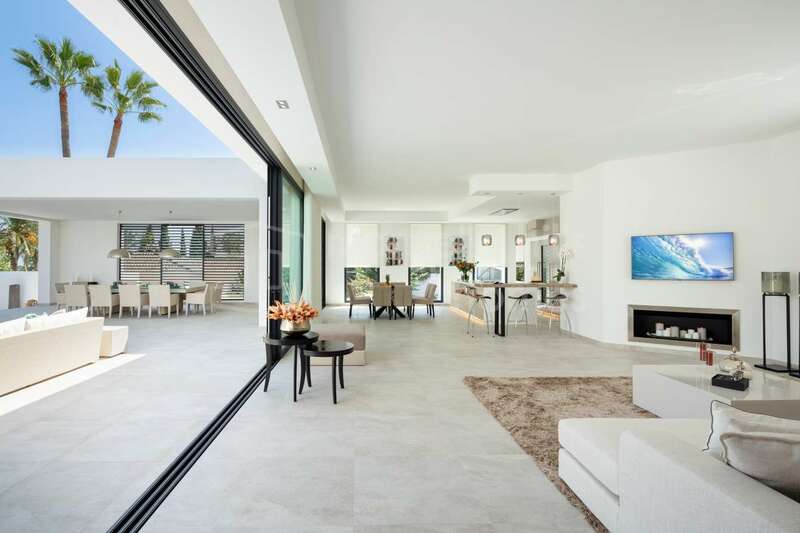 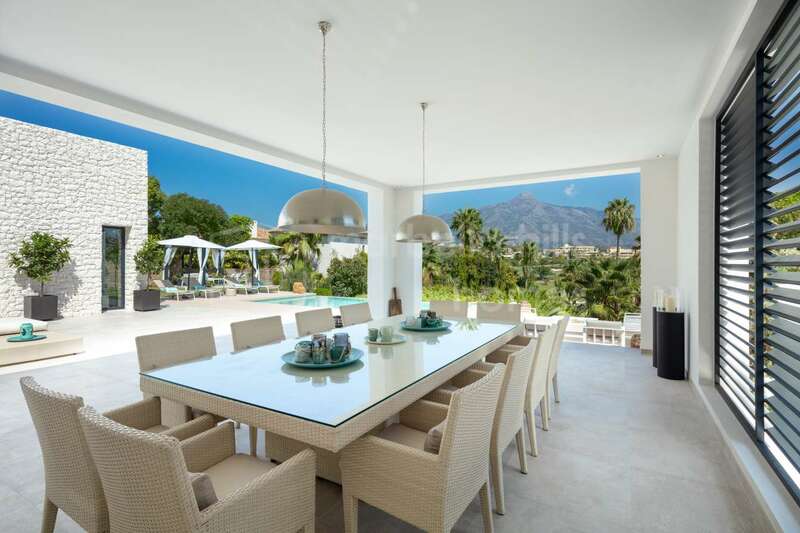 This fantastic villa located within the exclusive private and secure Lagomar complex offers an exceptional lakeside location, surrounded by the most prestigious golf courses of Marbella. 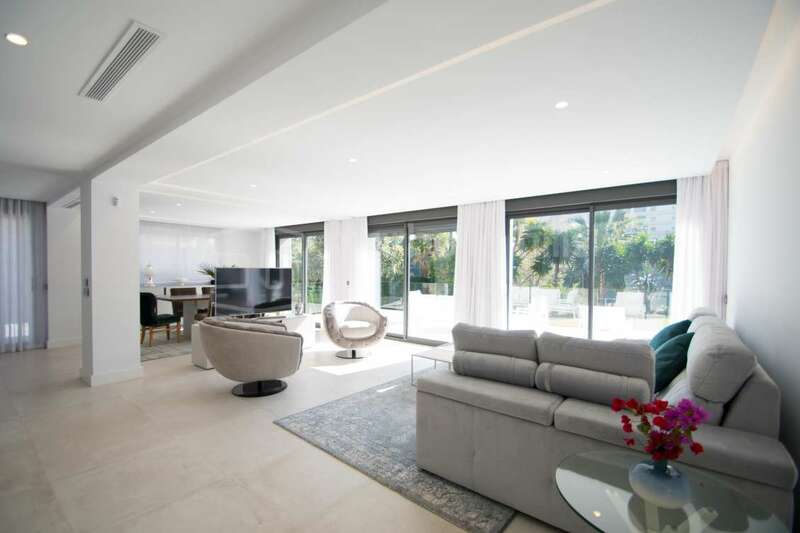 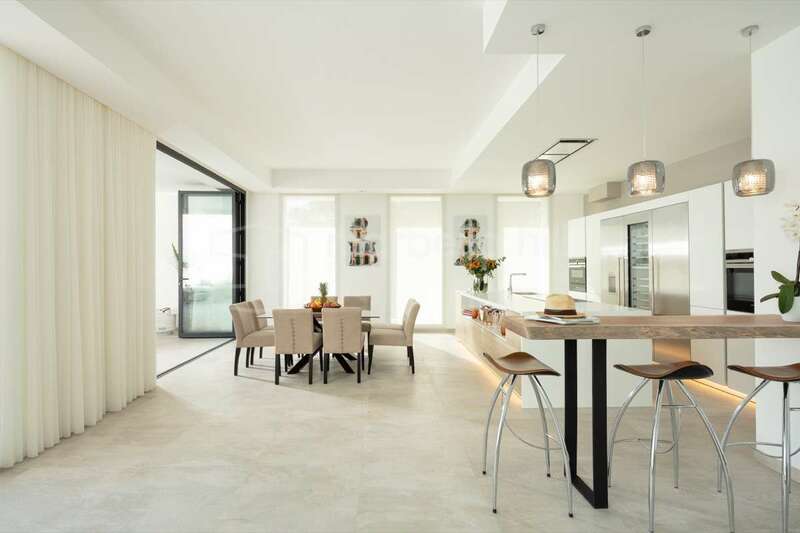 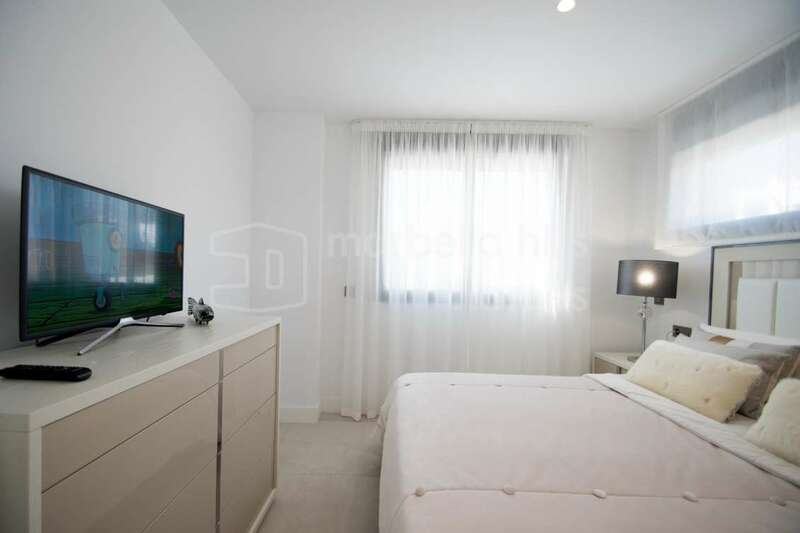 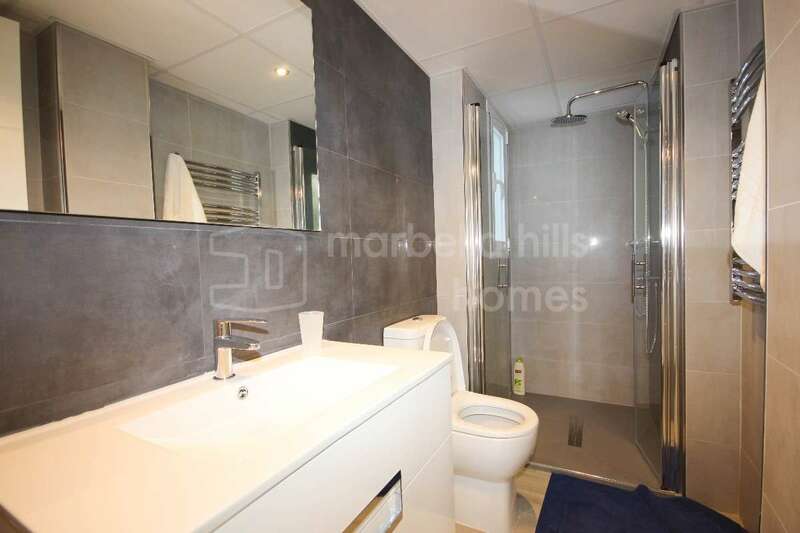 The property has large volumes remarkably enhanced by huge windows that let in natural light. 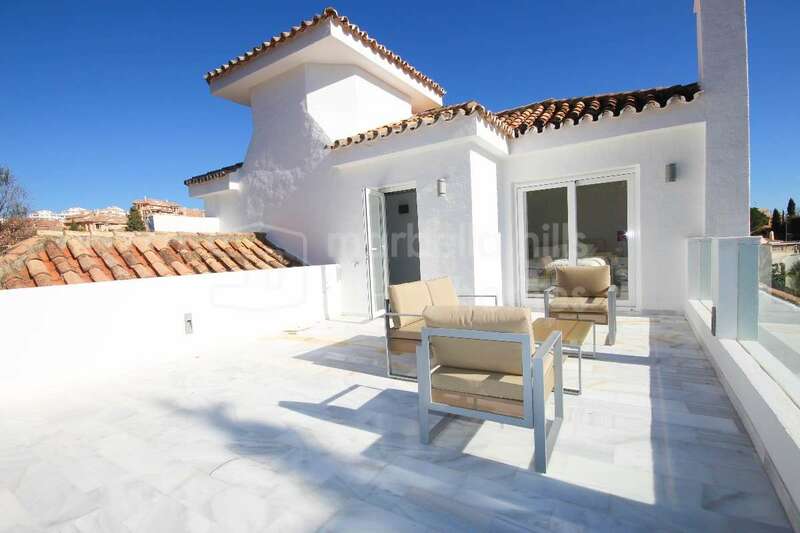 The villa also includes a magnificent swimming pool, solarium and Jacuzzi. 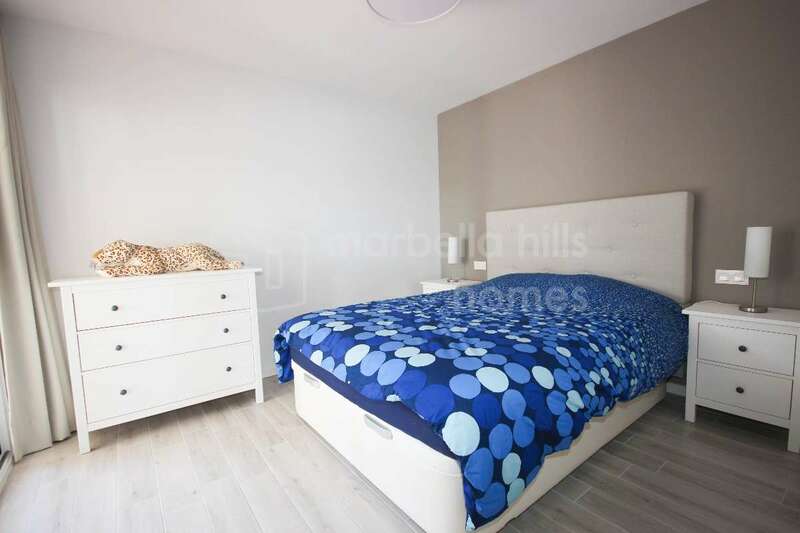 Fully fitted kitchen, Close to schools, Utility room, Marble floors, Guest room, Storage room, Double glazing, Dining room, Security service 24h, Guest toilet, Private terrace, Kitchen equipped, Living room, Amenities near, Underfloor heating (throughout), Laundry room, Internet - Wifi, Covered terrace, Electric blinds, Fitted wardrobes, Air conditioning, Garden view, Pool view, Close to Golf, Uncovered terrace, Separate dining room, Optional furniture, Excellent condition, Recently Renovated/Refurbished, Lake view.